If you are planning a short weekend trip, whether with family or friends, why not be a part of the Delhi Jaipur Agra Tours organized by us? 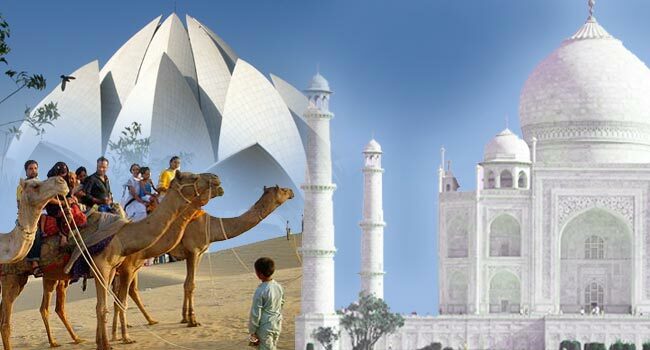 Based in New Delhi, we offer many Jaipur Agra Tours Packages, so you can choose the best package as per your requirements. 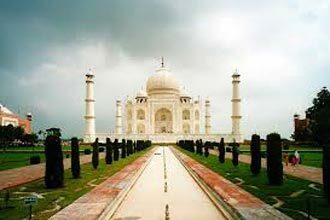 If this is the first time you are visiting Delhi, then an Agra Taj Mahal Tour is a must for you. 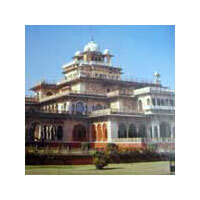 Book your Delhi Jaipur Agra Tour with us and we will make sure that you have an all round travel experience. We will ensure that you get to see the main attractions in these three locations & have a fulfilling tour experience with us. 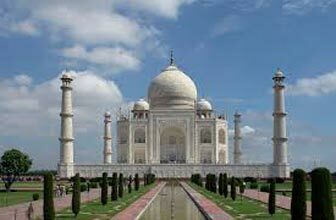 In case, the Taj Mahal is the destination you want to visit, then you can choose from the different Taj Mahal Tour Packages India offered by us. 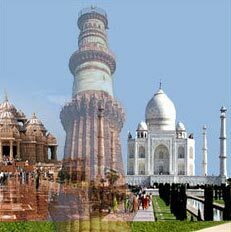 Come to us and we will help plan out the best Agra Taj Mahal Tour for you.Meals at hotels except those listed in above inclusions. Entrances at all sight seeing spots, Cameras Fee. Meet & Greet on arrival and transfer to the Hotel. Delhi is a wondrous city with a rich history and culture. The "capital of seven empires" has many thousands of recognized monuments within its borders. Though Bombay has more residents, Delhi is widely considered the cultural heart of India. Morning after breakfast sightseeing tour of Old and New Delhi. Start with Jama Mosque, Red Fort from outside, Rajghat - Mahtma Gandhi’s cremation place, drive past through India Gate, President House, Rajpath, Government buildings and Humayun’s tomb. Morning sightseeing tour of Agra city, visit world famous monument Taj Mahal, later drive to Jaipur en route visiting Fatehpur Sikri, It is believed that when Emperor Akbar came here to seek the blessings of a venerated Muslim saint, Sheikh Salim Chisti, for an heir, he was blessed with a child who later came to be known as Emperor Jehangir. On arrival check-in at Hotel. Overnight stay at Hotel. 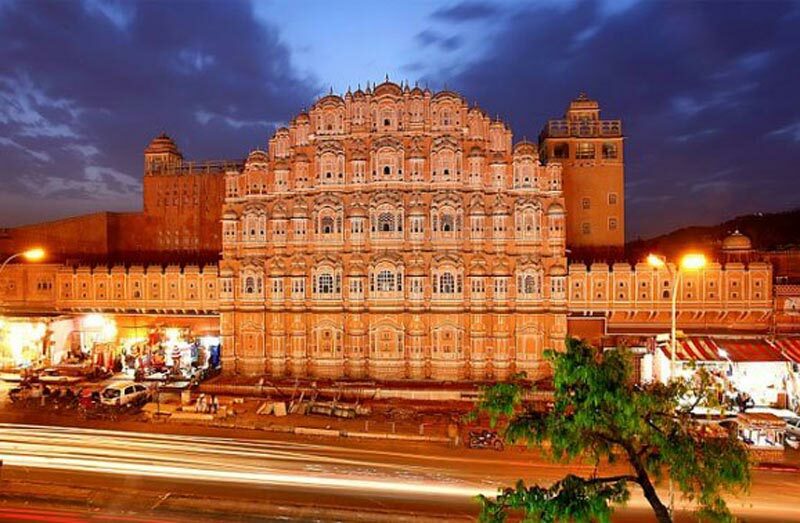 Morning sightseeing tour of Jaipur city includes Photo stop at Hawa Mahal: the palace of winds, Jantar Mantar: the observatory on stone and the City Palace Museum which contains the original collection of the Maharajas of Jaipur. Later visit Amber Fort. At Amber Fort you climb up the fort on Elephant's (Subject of Availability) back like the Maharajas and visit the Amber Palace of the Kuchchawa rulers.